A two-year-old boy who was left inside a vehicle overnight as temperatures plummeted well below zero in Thornton, Colorado was found miraculously alive by police late Saturday morning. Police would not say when the events unfolded, but told KMGH that 27-year-old Nicole Carmon — the boy's mother — became disoriented after what she claims was an accident. The woman was reportedly able to call someone to pick her up and got a ride home and went to bed, according to Thornton Police Department spokesman Matt Barnes. 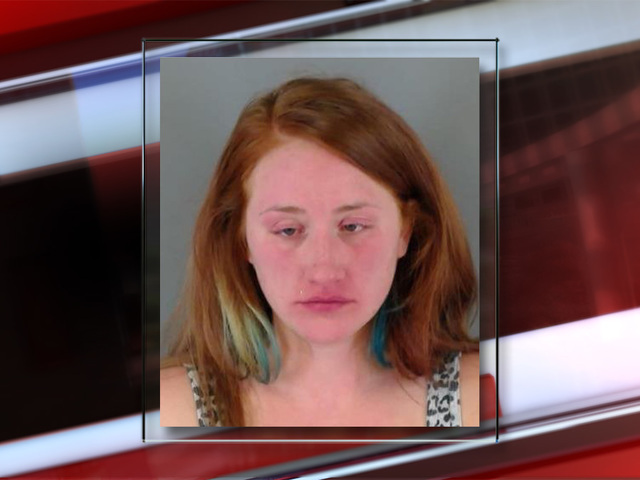 It wasn't until Saturday morning after waking up that the woman realized her two-year-old son wasn’t at home and immediately called police for help, since she didn’t remember where she had left the vehicle, Barnes told KMGH. Police found the car, which was completely covered in snow, at the parking lot of a strip mall at around noon Saturday. The toddler was found inside the vehicle suffering from hypothermia and frostbite and was taken to a hospital for treatment. His condition wasn't immediately known. Carmon was arrested by Thornton police on allegations of felony child abuse. The case remains an active and on-going investigation.